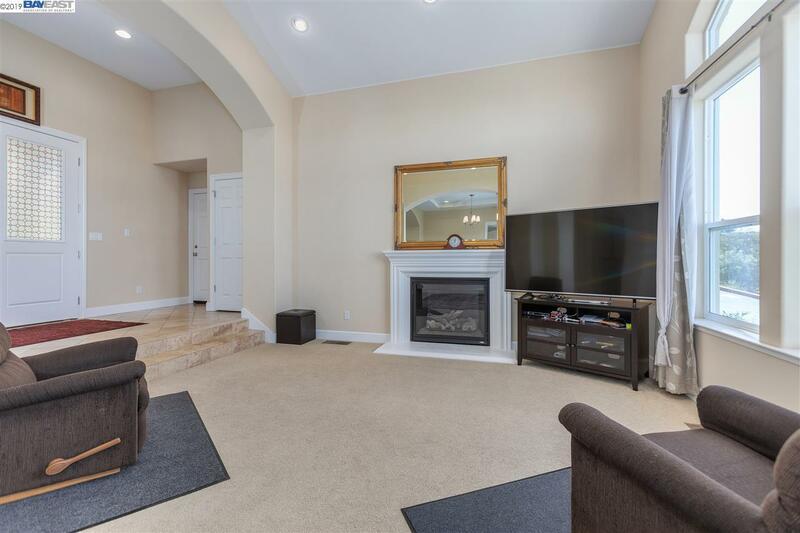 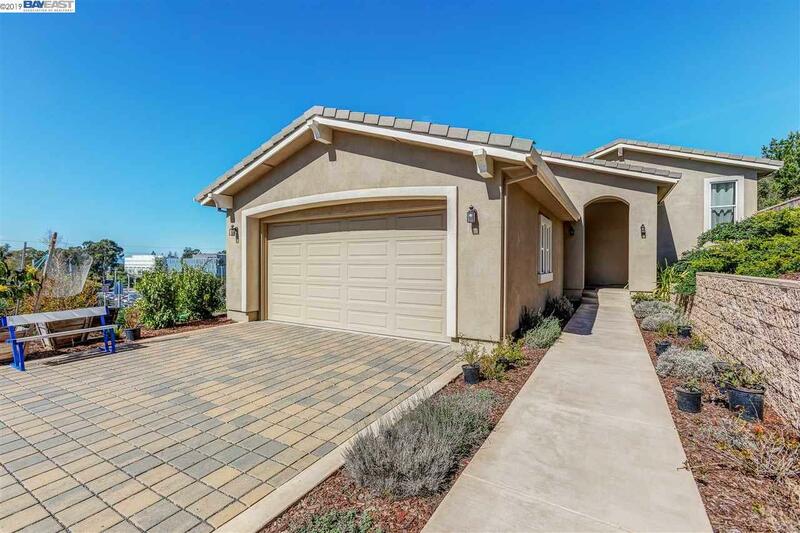 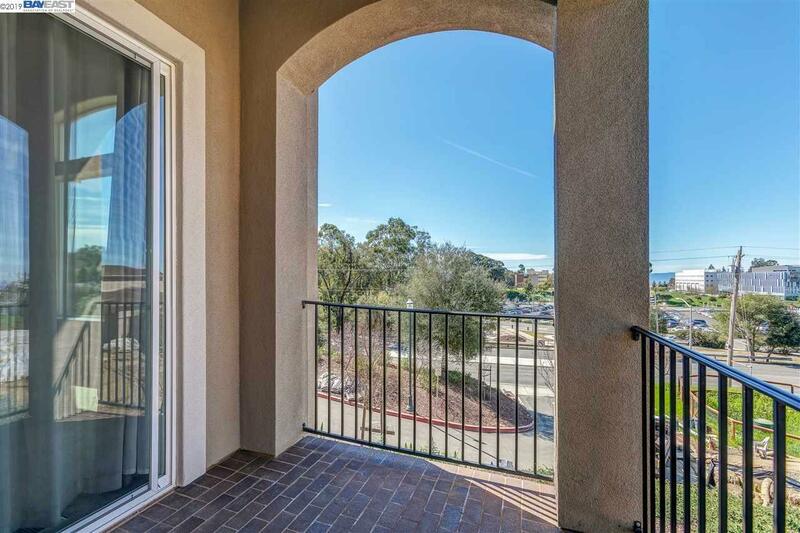 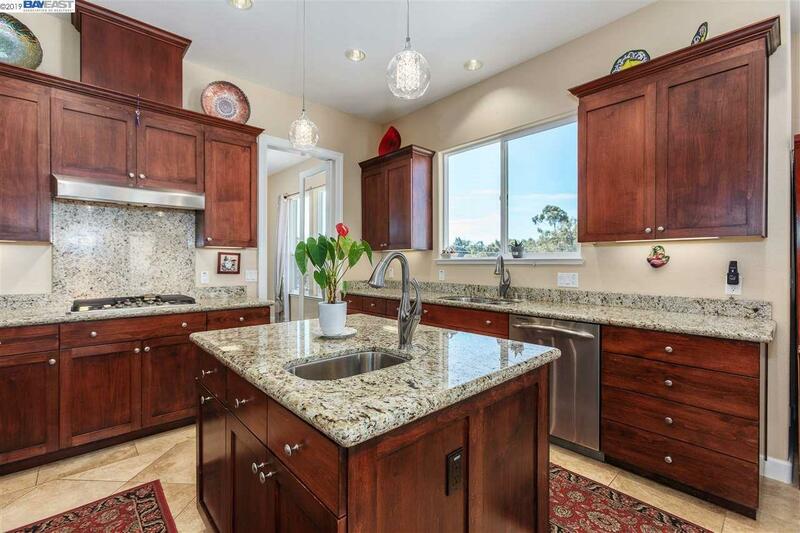 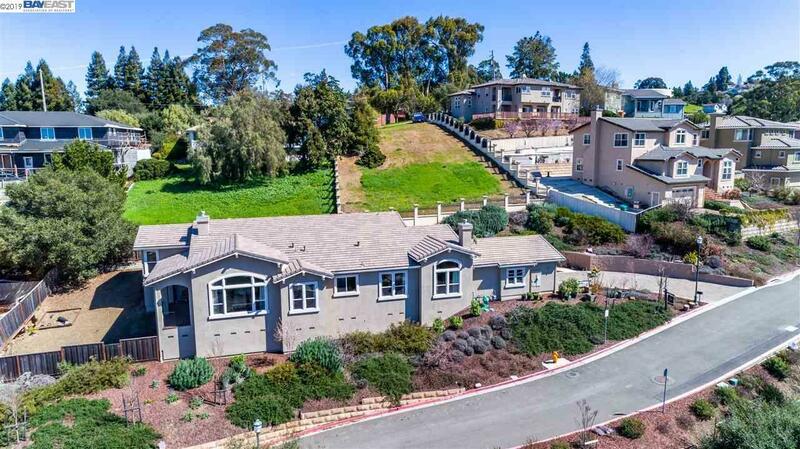 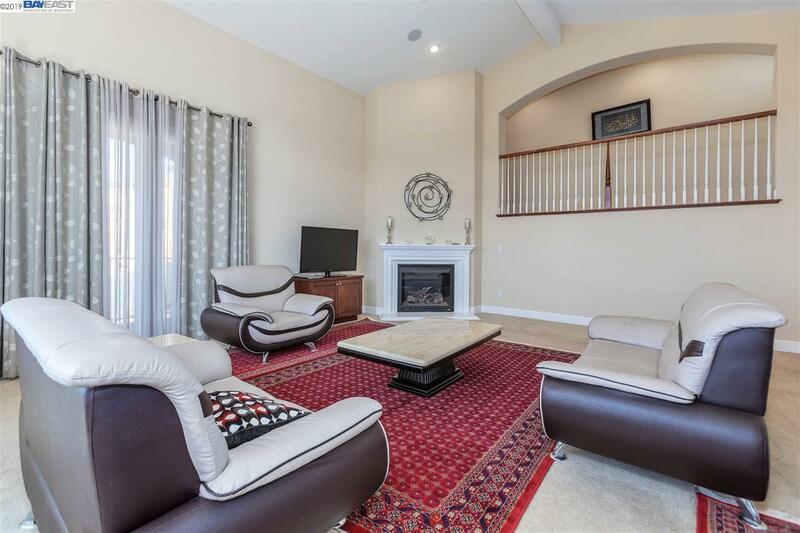 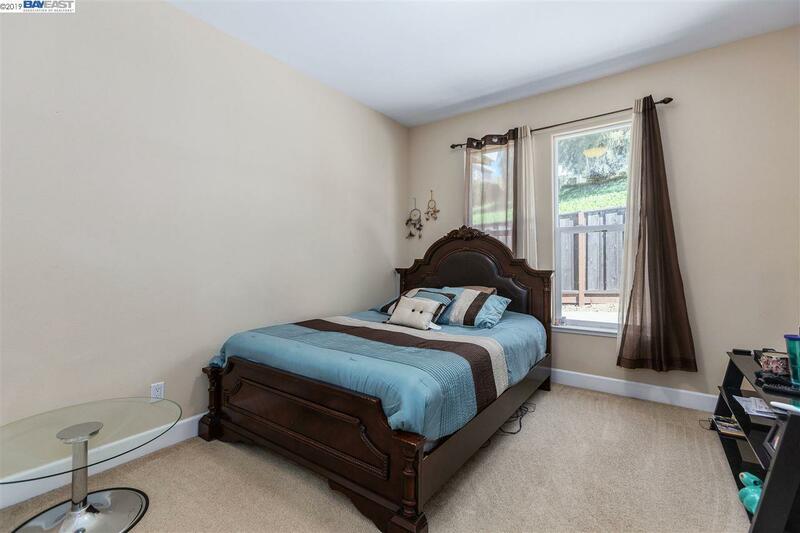 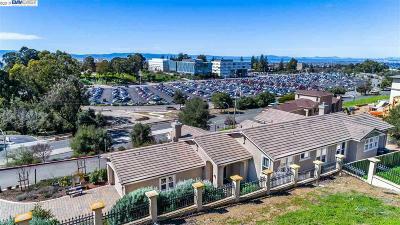 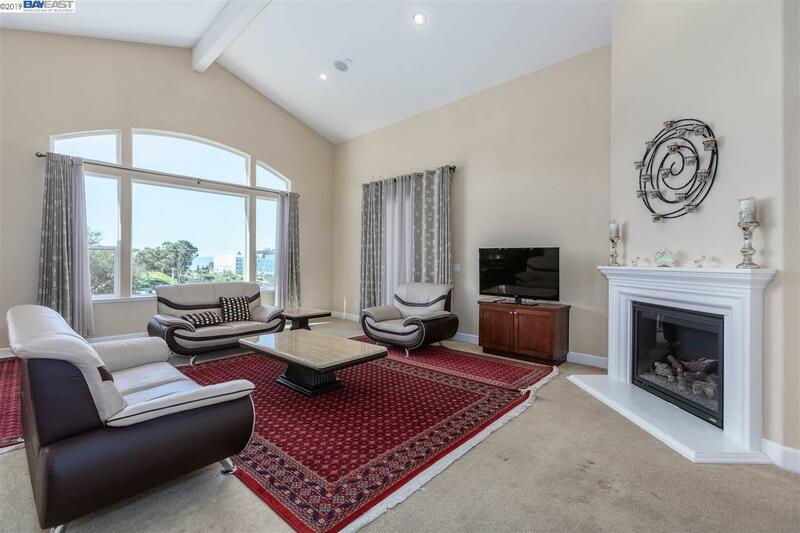 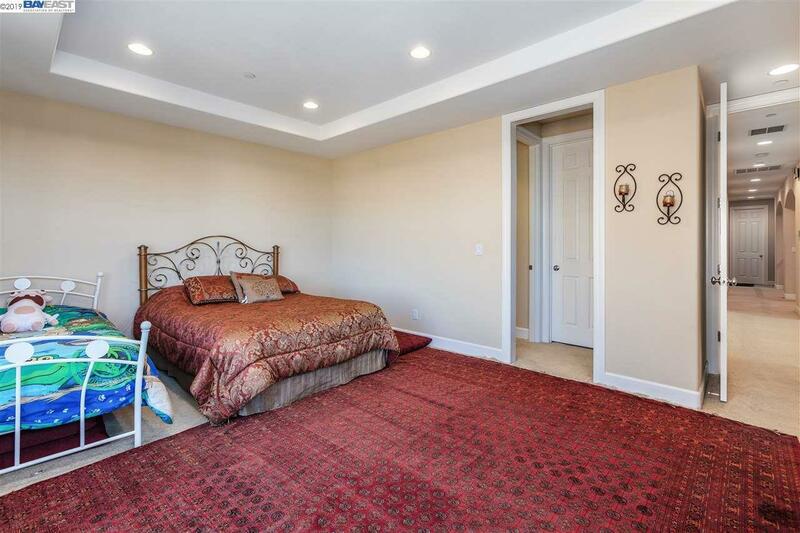 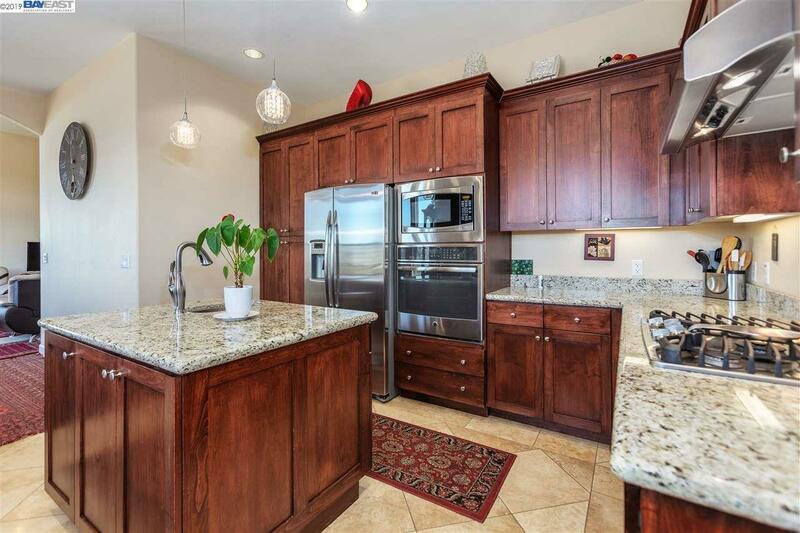 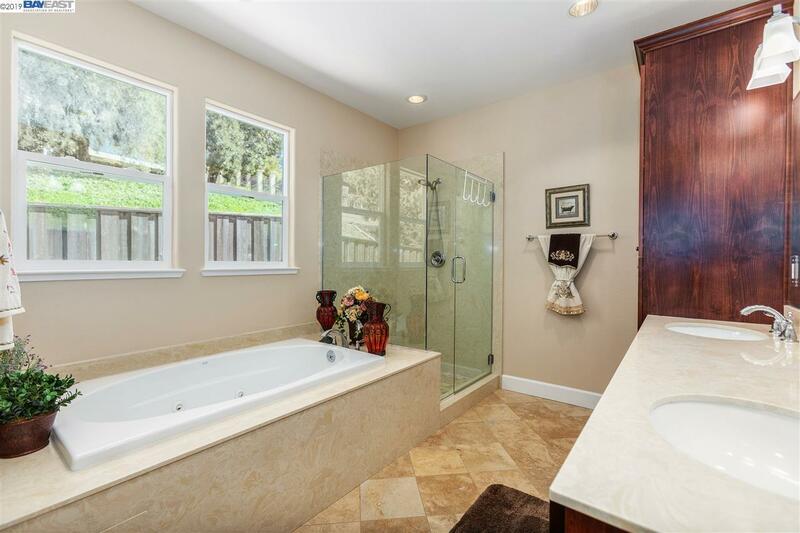 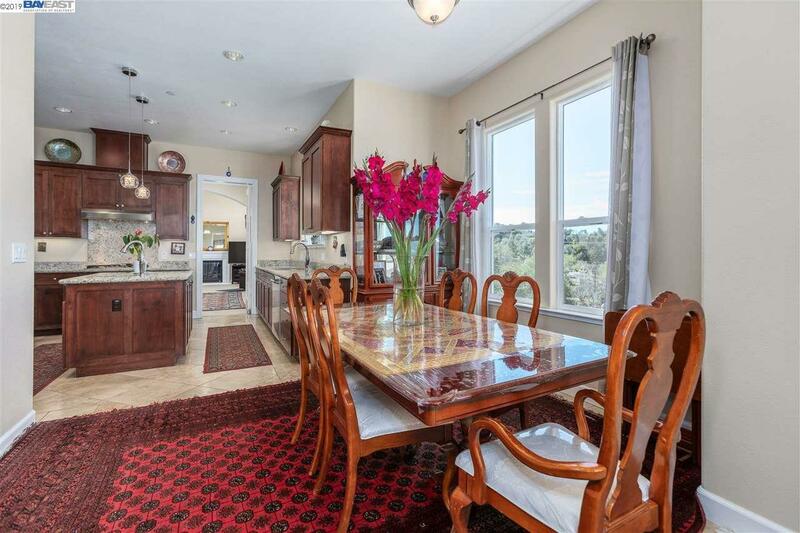 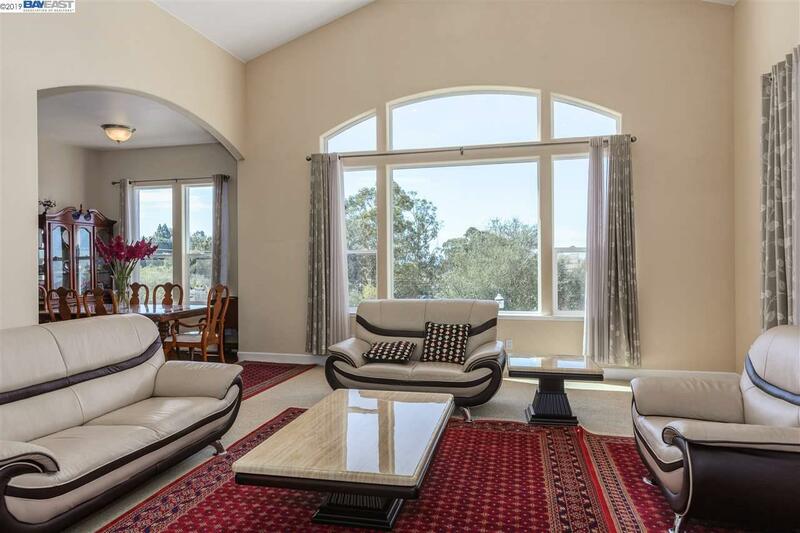 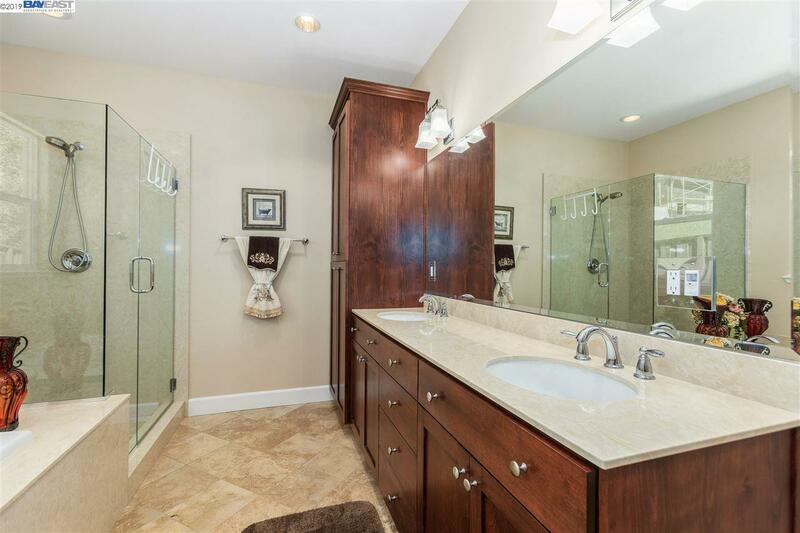 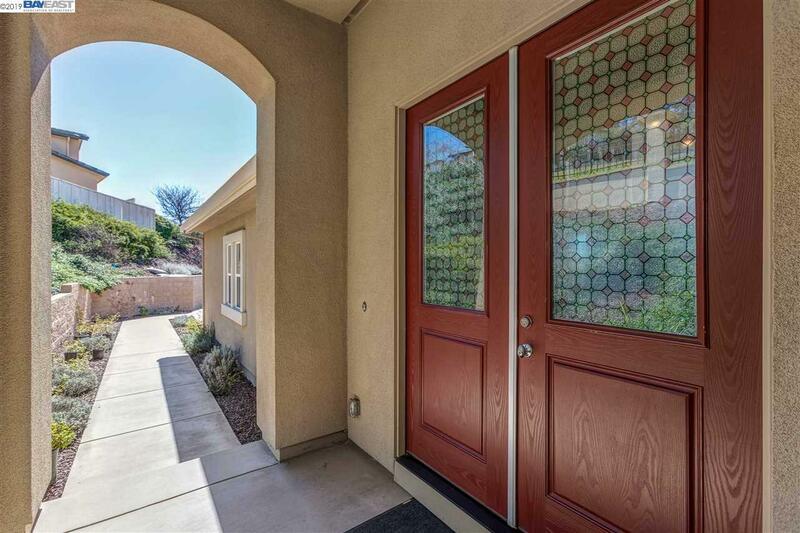 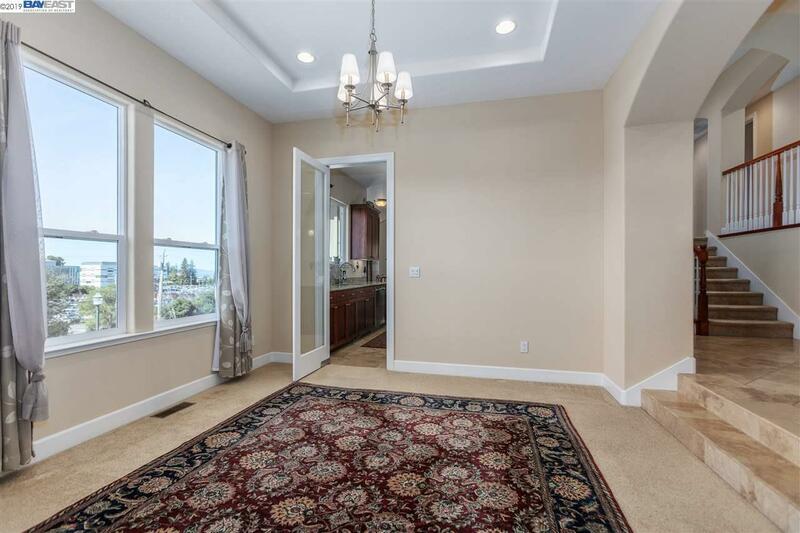 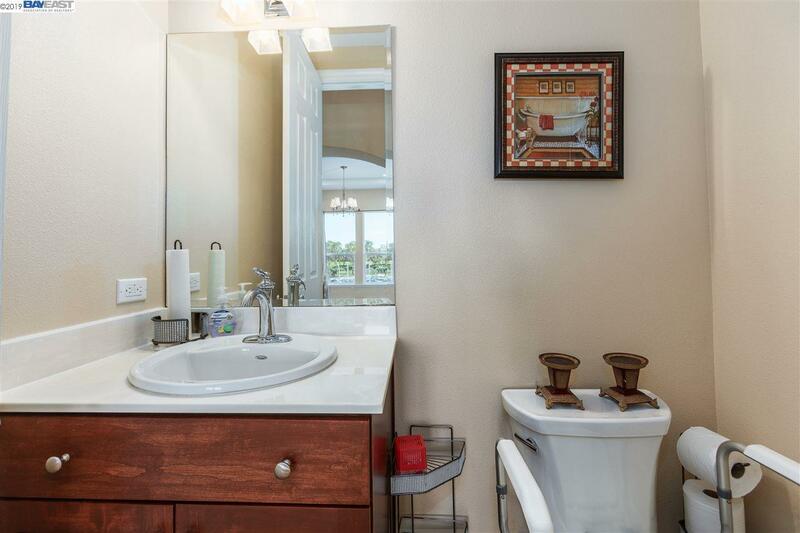 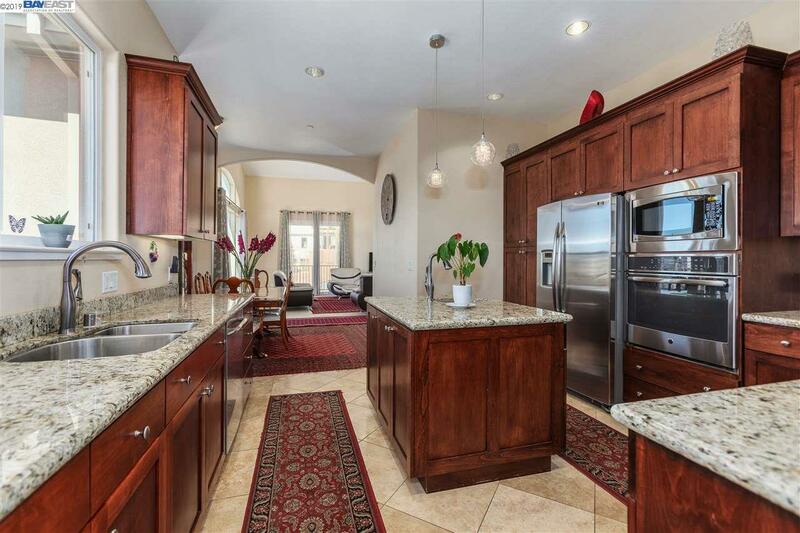 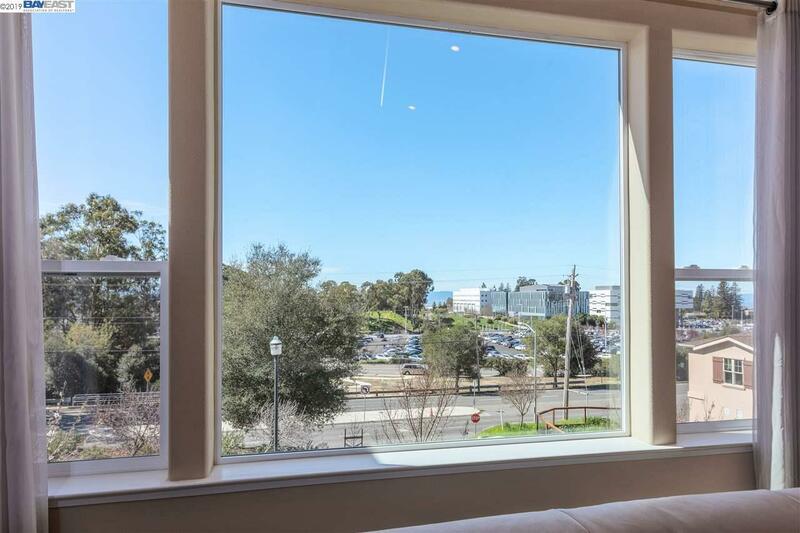 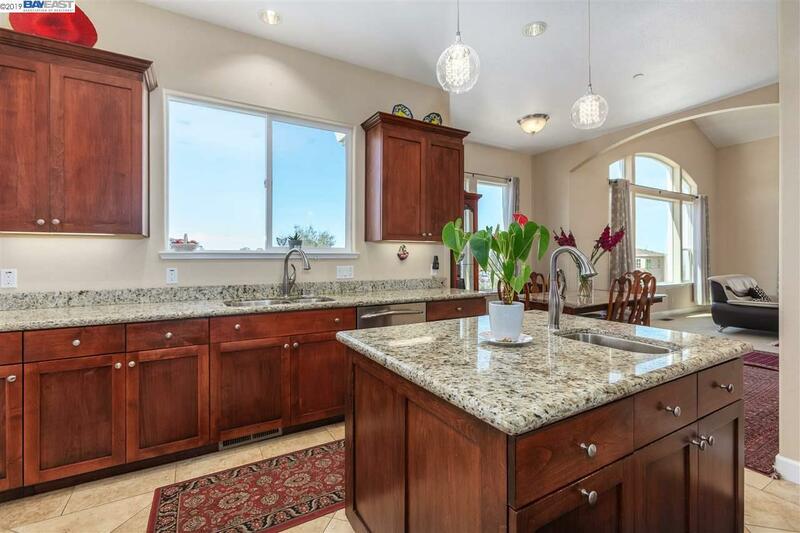 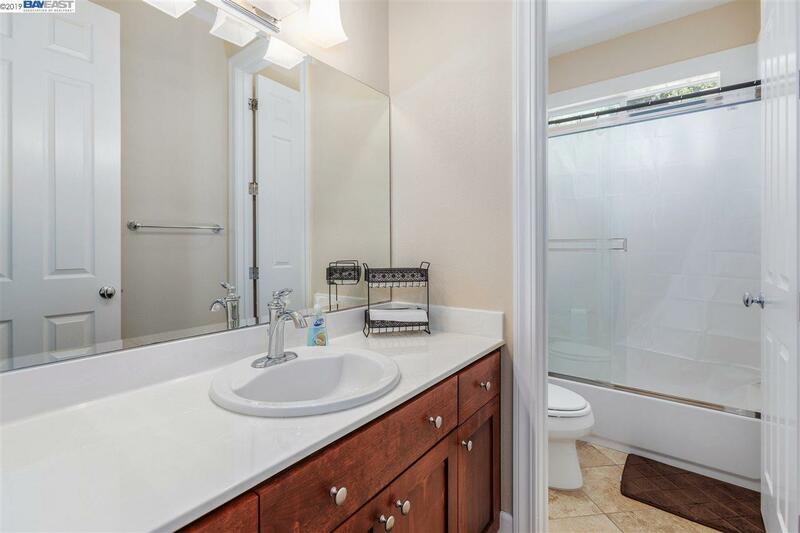 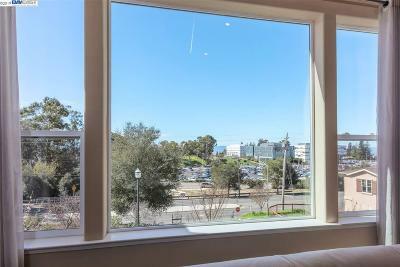 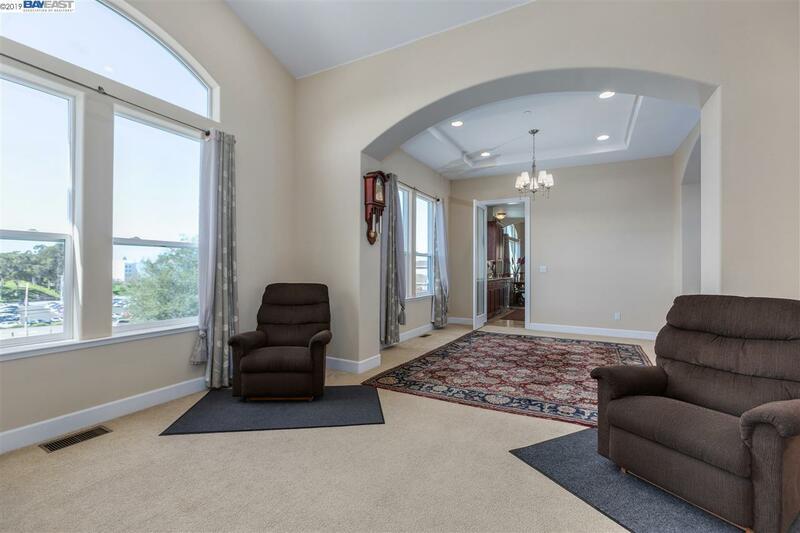 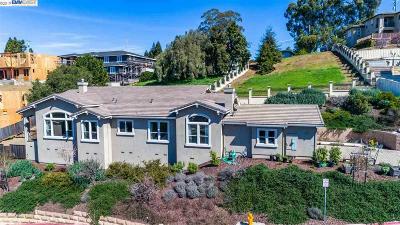 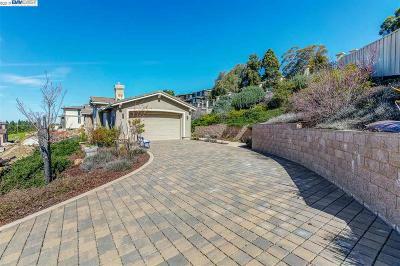 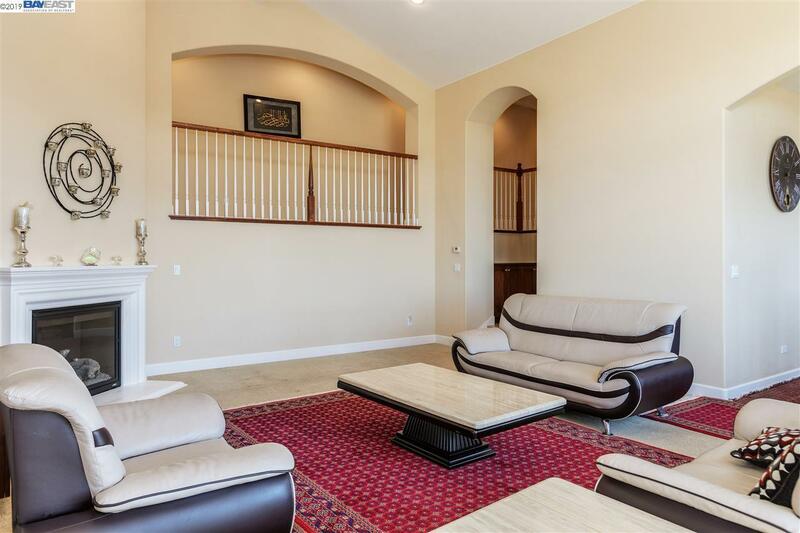 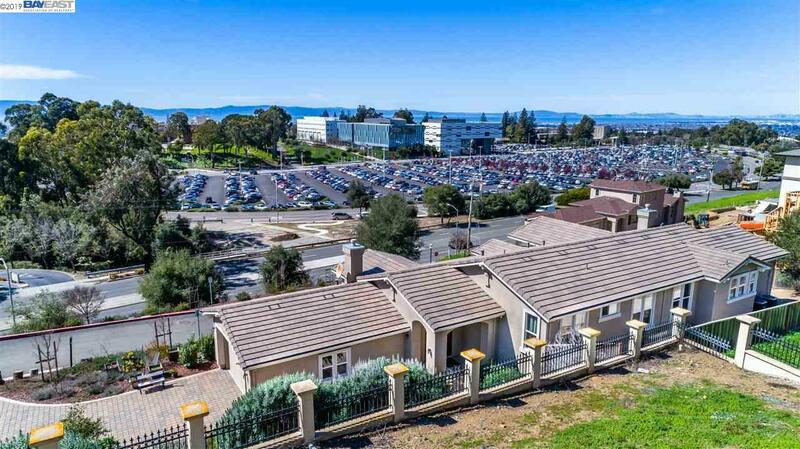 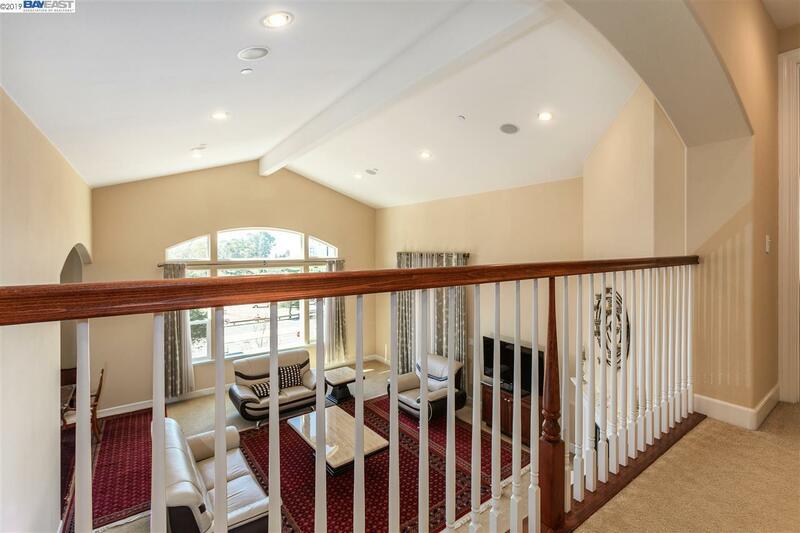 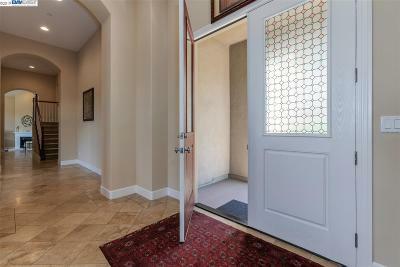 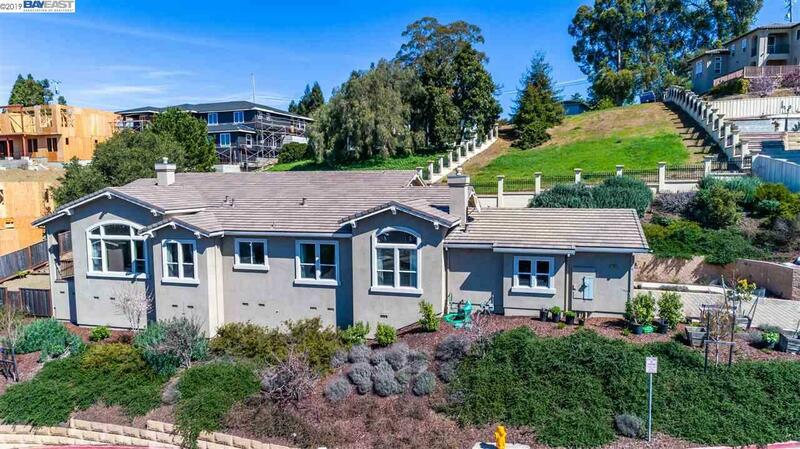 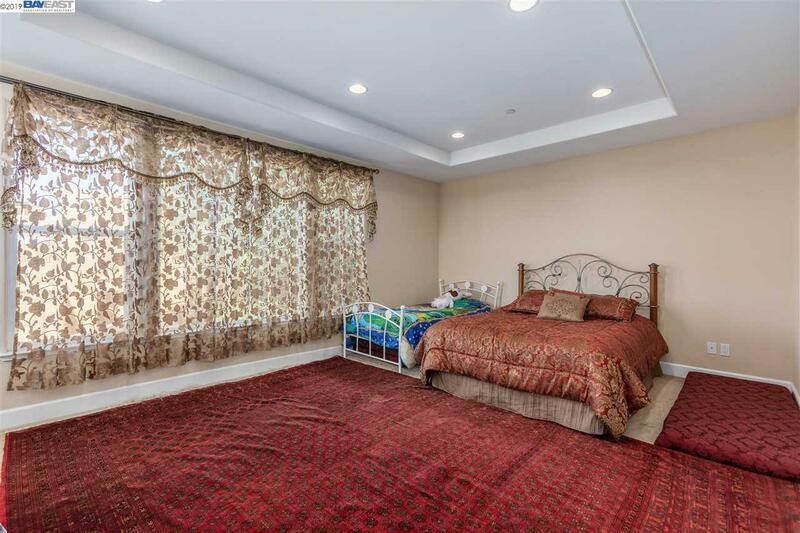 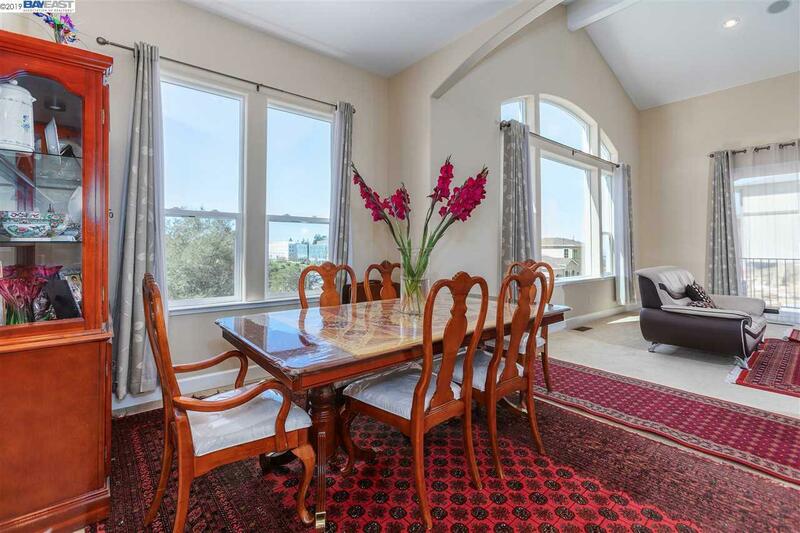 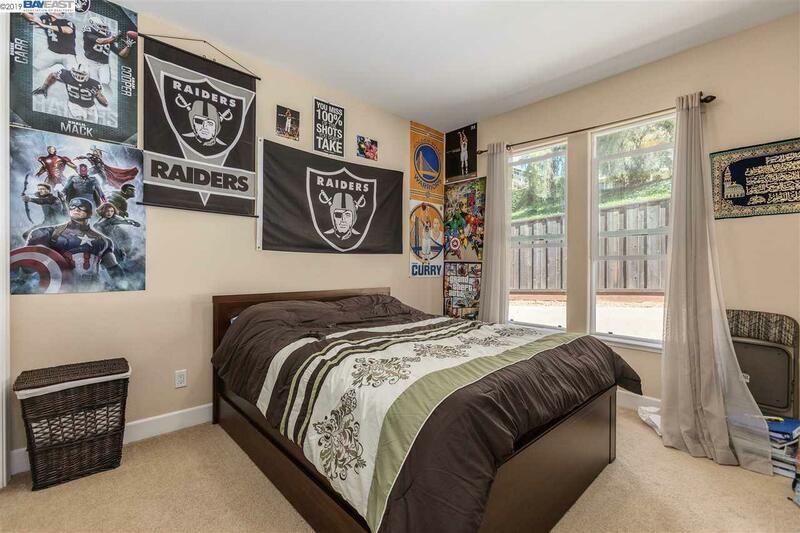 Views Views Views...This incredible 4 bed, 2.5 bath sought after newer single family home with 3,041 sf of living space on 2/3 acre is located in Hayward Hills cross from Cal State East-Bay University. 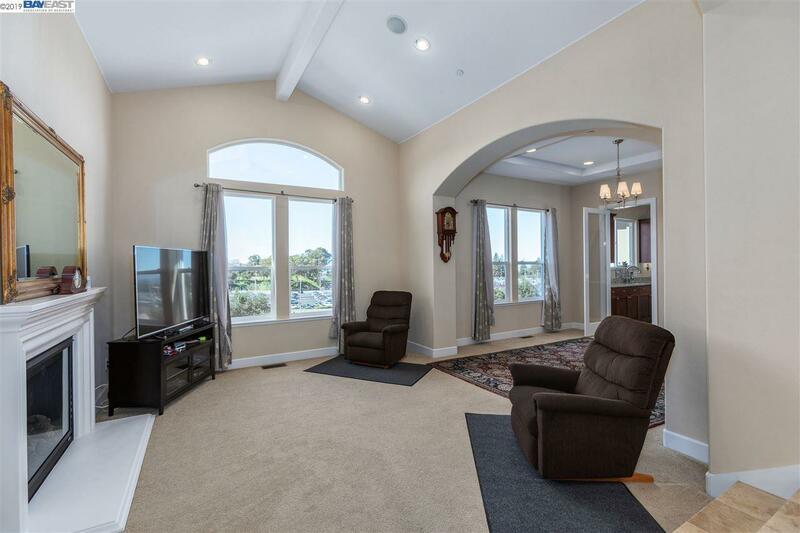 The home features amazing views of the Bay, has a double-door front door, formal living room and dining, upgraded kitchen, spacious family room with high ceiling and large picturesque windows, LED lighting throughout, travertine floors, surround sound in both family & living rooms, and a flat paved driveway on a private road.....very special house. 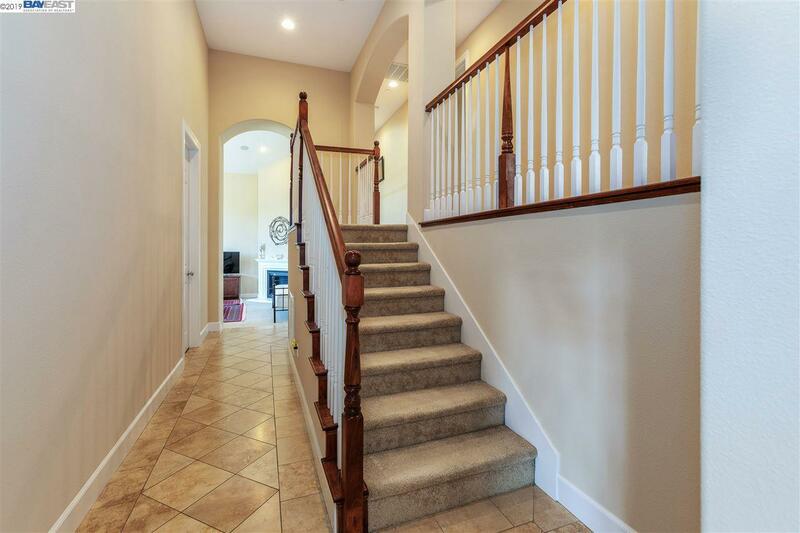 Hurry won't last long!